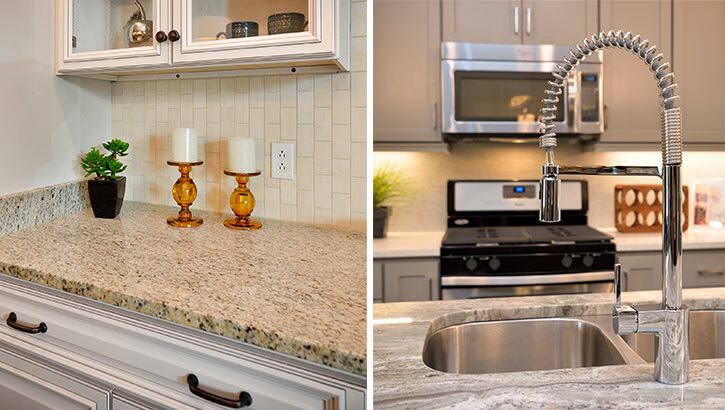 After 20 years of customer feedback and a full year of dedicated planning and construction, The Jones Company is excited to announce a totally redesigned home personalization experience for their homebuyers. 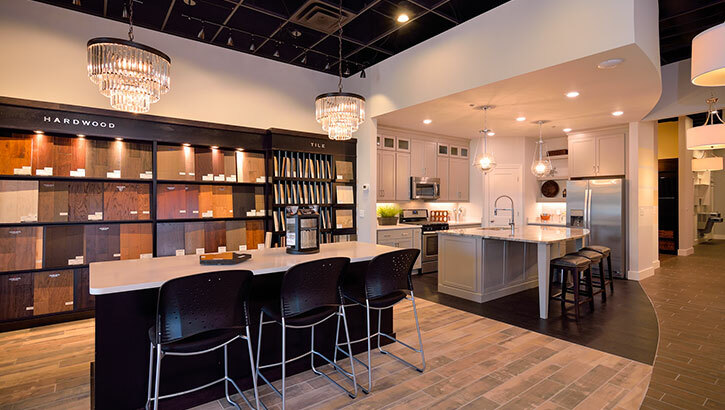 The Jones Company Design Studio is a place for our homebuyers to plan out every detail of their new home. 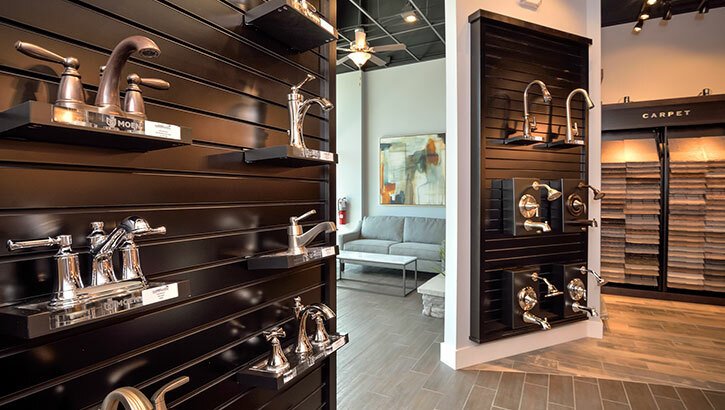 Here they can touch, feel and experience all of the finishes and products that will come together to make their dream home a reality. Thank you to everyone who has had the opportunity to come out and visit us at the Design Studio. 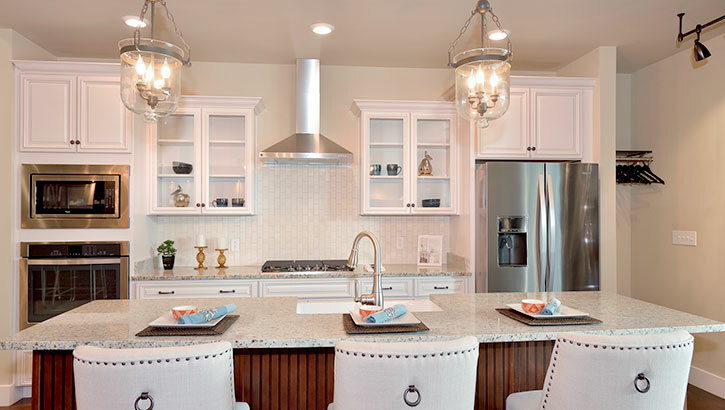 We’ve enjoyed getting to know you and can’t wait to help you design your new Jones home. If you didn’t get the chance to meet us yet, don’t worry! We offer open browsing hours on the weekend to encourage you to get inspired. Be sure to stop by, say “Hi” and learn more about our design process. If you have questions or general inquires please get in touch by using the form below. We’ll get back to you as soon as possible. In addition to a fabulous new retail space, The Jones Company is also thrilled to announce our new Design Studio space on the web at JonesDesignStudio.com! 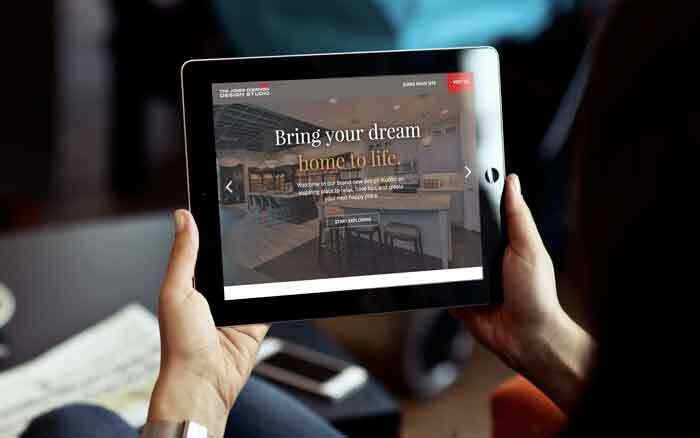 The Jones Design Studio web site is just one of many steps we are taking to ensure that we provide you with a pleasant, smooth, and well-communicated customer experience.